is the President and Administrator of Caring Hands Home Health, Inc. She graduated from Prairie View A&M University in 1996 with a Bachelor’s Degree in Nursing. Richele moved from Texas to North Carolina shortly after graduating and settled in the Triad, the community she has come to love. She worked for Baptist Hospital as a young nurse but quickly fell in love with the elderly and disabled adult population. 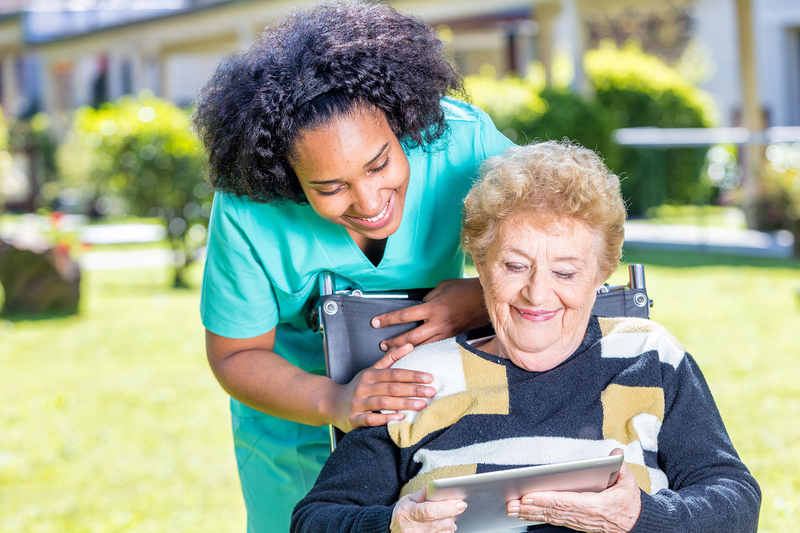 Caring Hands Home Health, Inc. strives to be committed and dedicated in providing only the absolute best in home healthcare services for our clients. It is our resolve to ensure that our clients’ lives are enhanced and enriched by the personal care services provided within the safety and comfort of home.